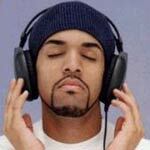 Craig David is a British R&B songwriter and singer. He rose to fame when his track 'Rewind' with Artful Dodger hit number two on the UK singles chart. 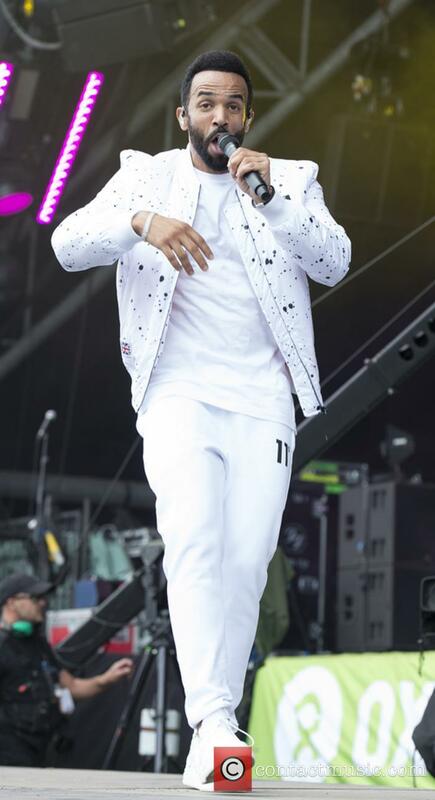 Childhood: Craig David was born and raised in Southampton, England. His mother, Tina Loftus, was a shop assistant and his father, George David, was a carpenter. George also played bass guitar in a local reggae band, Ebony Rockers. Craig's parents separated when he was eight and he was raised by his mother. Musical Career: Craig David's first professional work was with the British R&B group Damage, on a cover of Eric Clapton's 'Wonderful Tonight.' Following this, he began working with Artful Dodger, a garage music act. The track 'Rewind', from their album It's All About the Stragglers, reached number two in 2000 and provided Craig the opportunities to begin a solo career. 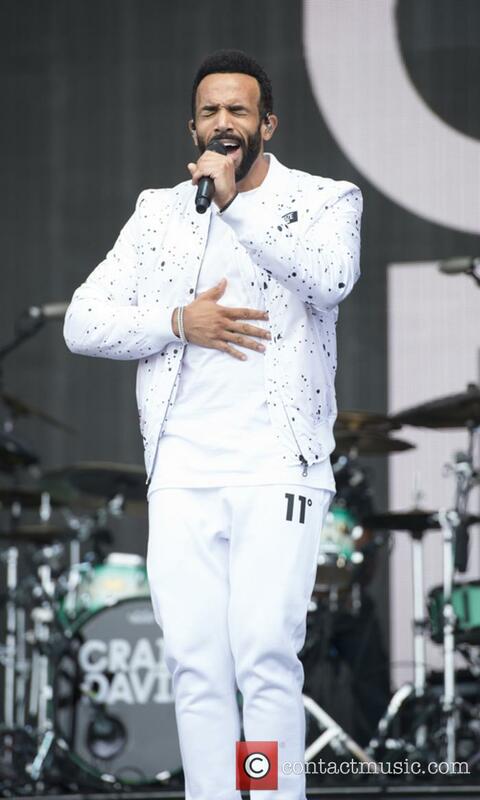 Craig David's debut single 'Fill Me In' went straight to number one. He was 19 at the time, making him the youngest solo male to reach the top spot in the UK charts. His next three singles all hit the Top 10 and his first album, Born To Do It sold over seven million albums across the globe. The album's success led to a US release, where 'Fill Me In' reached number 15 on the Billboard Hot 100. The album reached number 11 and 'Seven Days' was a top 10 hit. 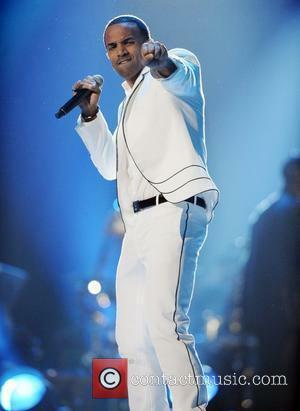 In 2005, Craig David released his third album on Warner Music. The Story Goes. was released around the world, except the US. 'All The Way' was the first single from the album and reached number three in the UK and 'Don't Love You No More (I'm Sorry)' spent 15 weeks in the Top 75. In 2007, Craig worked with Kano on the track 'This Is the Girl', which went to number 18 in the singles chart. Later that year, Craig released the first single from his new album Trust Me. 'Hot Stuff' was a top 10 hit and the album reached number 18. '6 of 1 Thing', the second release from the album proved to be Craig's lowest charting single to date, at number 39. 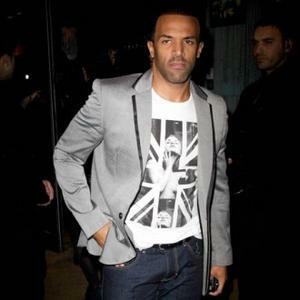 British star Craig David has claimed that he and his manager Colin Lester are ''soul mates''. Craig David says that he and his manager Colin Lester are ''soul mates''. The 36-year-old singer-songwriter has been working with Colin for the past 17 years, and has claimed that their relationship extends far beyond that of a conventional artist/manager dynamic. Craig David realised it was time to record new music because he didn't want to become a ''heritage act''. 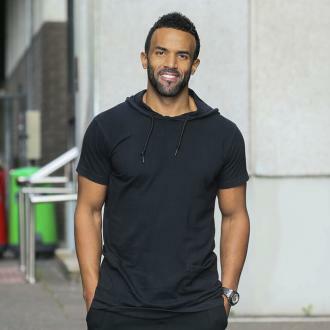 Craig David didn't want to become ''the nostalgia guy''. The 'Rewind' hitmaker has enjoyed a career resurgence over the last few years but he admits it was sparked by receiving some ''hard truths'' from his management company and realising he needed to stop living off his past successes and write new songs. Whatever you do, don't try and illegally download his music. If you want to avoid ending up with malware on your computer system, be careful what you click on when you search 'Craig David'. It seems the singer is the 'most dangerous' celebrity to search in the UK, with the most results leading to malicious websites. Of course, we are sure you'd be fine clicking on his Wiki or Twitter page, but online security company McAfee have revealed that searching for the 36-year-old 'Heartline' singer is the most likely out of all celebrities to lead you to a dodgy site that could steal your information or send malware to your computer, as cybercriminals use popular searches to lure unsuspecting internet users to their set-up - which often involves the promise of free music downloads. A tempting idea, but in the end it is always best to pay up for your MP3s. 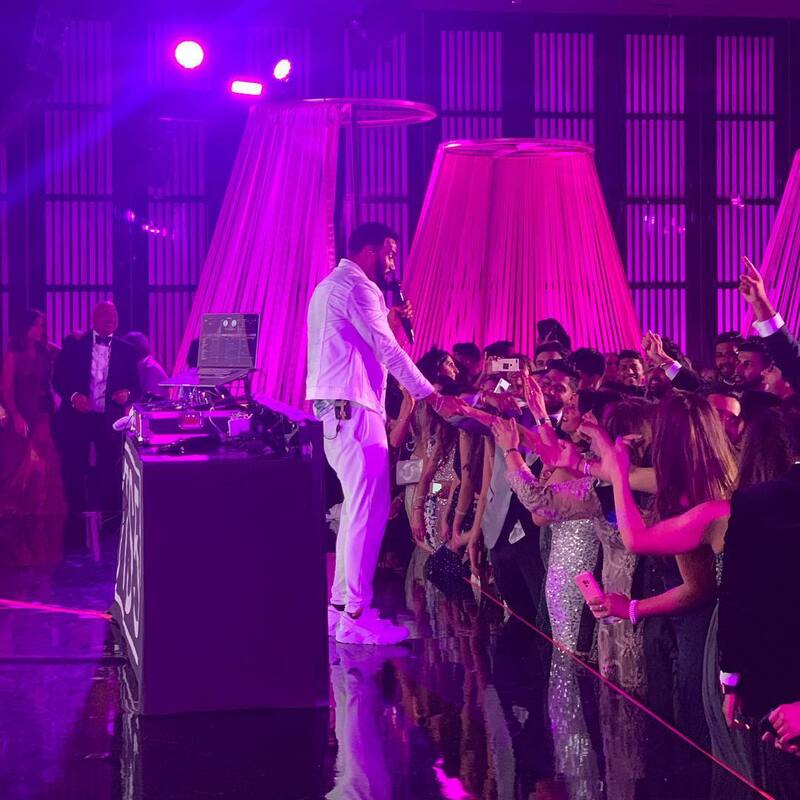 The 2016 MOBO Awards in Glasgow also saw prizes for Drake, Lady Leshurr and Kano. Craig David upset the odds to win Best Male Act at the 2016 MOBO Awards last night, a full 15 years after he last won such an award. The 35 year old singer-songwriter, who also landed his first chart-topping record in the UK since 2000 with Following My Intuition last month, beat out competition from Mercury Prize-winner Skepta, Stormzy, Kano and Tinie Tempah to land the trophy. Tinie Tempah, Craig David and Laura Mvula are set to perform at this year's MOBO Awards, and both Tinie and Craig will go head to head to receive Best Male and Best Song accolades. Tinie Tempah, Craig David and Laura Mvula are set to perform at the MOBO Awards. 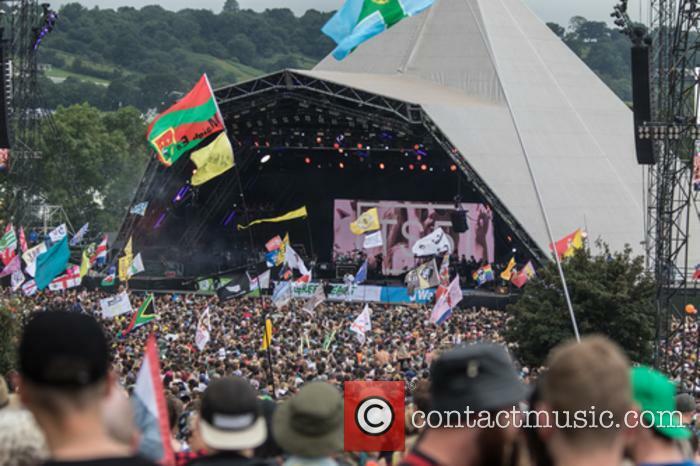 The three musicians, alongside Clean Bandit - who will be gracing the stage to perform for the first time - and Chase & Status are among artists who will be playing at the annual awards ceremony, which will take place on November 4 at the SSE Hydro in Glasgow, Scotland. The 'Seven Days' musician - who will go head to head for the title of Best Male and Best Song alongside 'Frisky' hitmaker - is excited to be returning to the star studded music bash after he performed there in 2000. David has cemented his comeback with his sixth studio album. 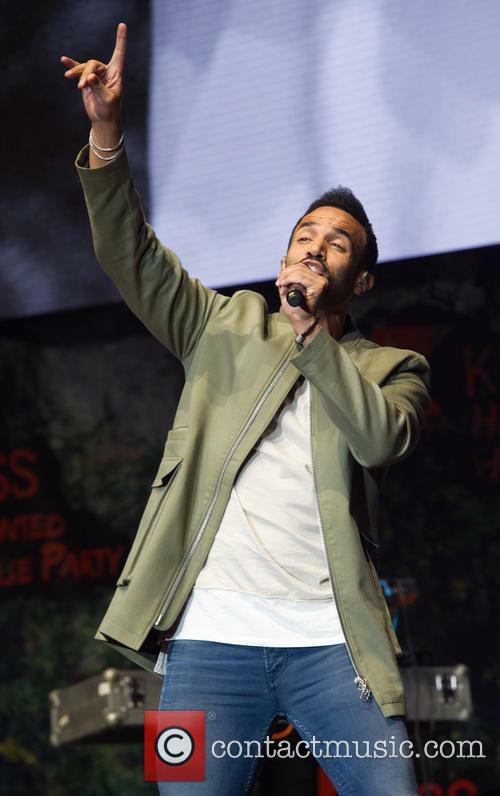 Craig David is on top of the UK album chart for the first time in 16 years. David scored his second UK number one album of his career with latest release Following My Intuition, which has given the 90s garage star a career resurgence. Fresh off his Mercury Prize victory, Skepta is nominated for four MOBO Awards, with Kano and Laura Mvula getting four nods each. 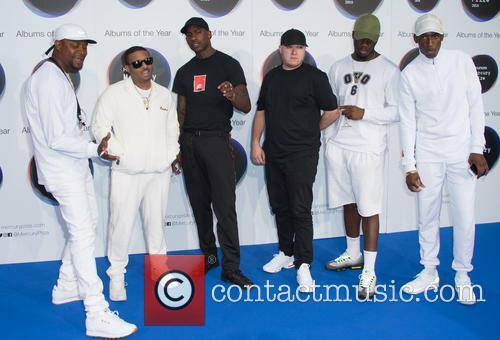 The recent ascendency of grime to the British mainstream has once again been confirmed with the nominations for the 2016 Mobo Awards, with Kano and recent Mercury Prize winner Skepta both receiving multiple nominations. Skepta, whose album Konnichiwa scooped the prestigious Mercury Prize last week, edging out records by the heavily-favoured David Bowie and Radiohead, is nominated for three awards, including Best Male, Best Album and Best Grime Act.